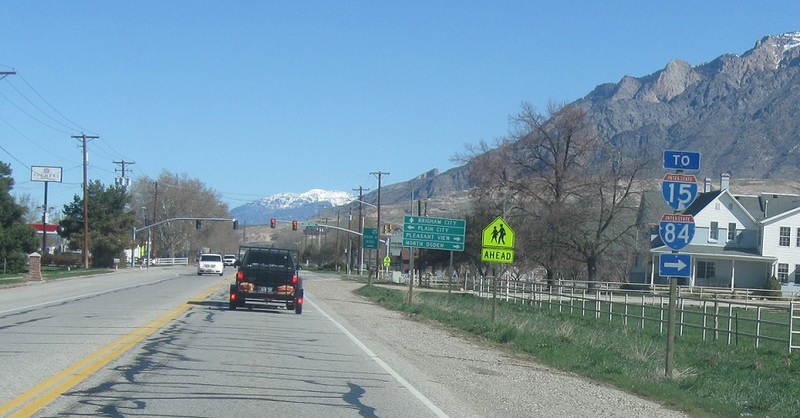 Reassurance shield after the W 1200 S/SR-39 junction. 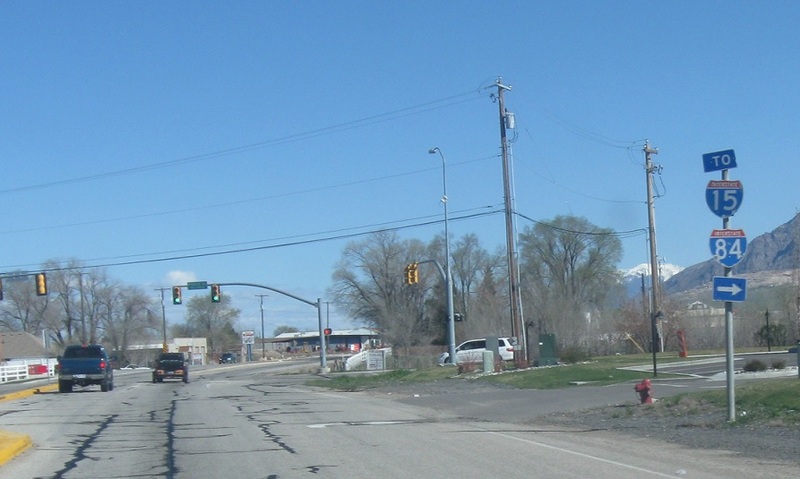 A mile or so later, turn right to follow a local road to I-15/84. A few blocks later, we’ll enter Farr West as the street name adjusts to reflect the highway curving slightly to the west over the last few miles. 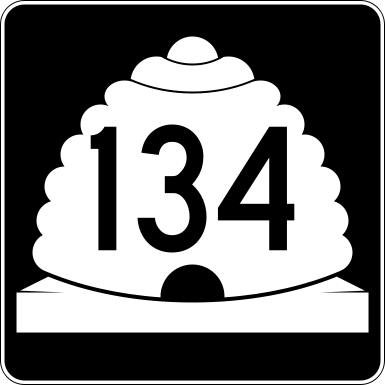 For whatever reason SR-134 is unsigned as we approach it. 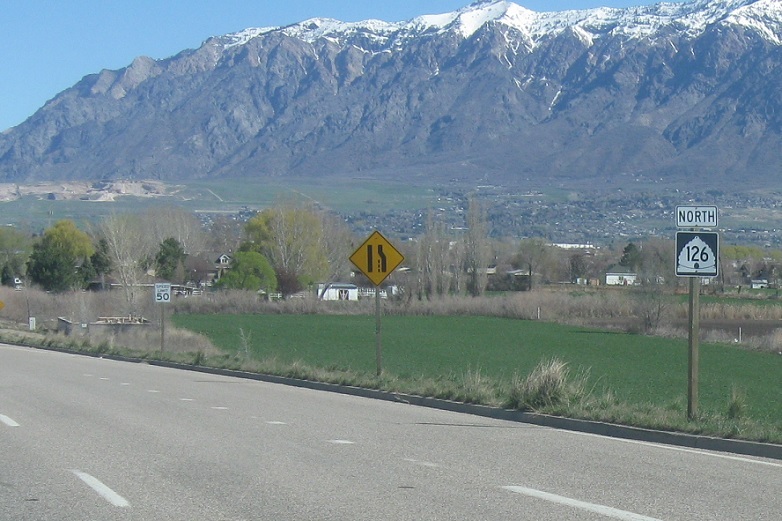 Follow 134 east to I-15/84. 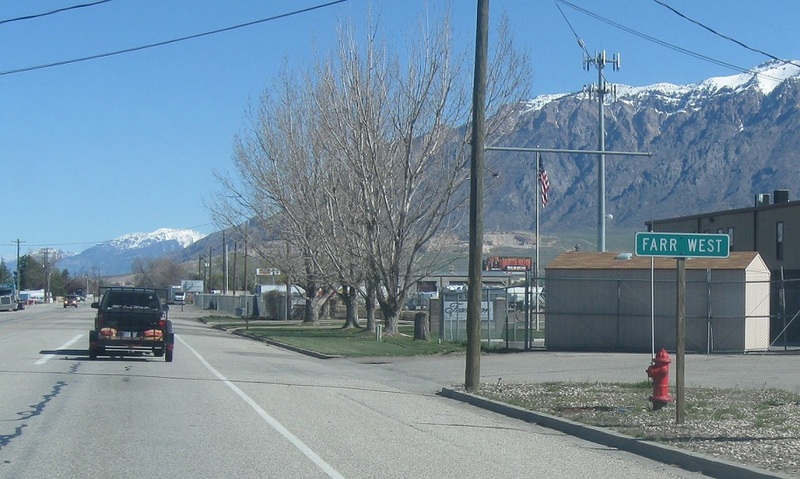 The highway very much still exists as of January 2015- it’s possible they were changing to the new beehives when I drove through. 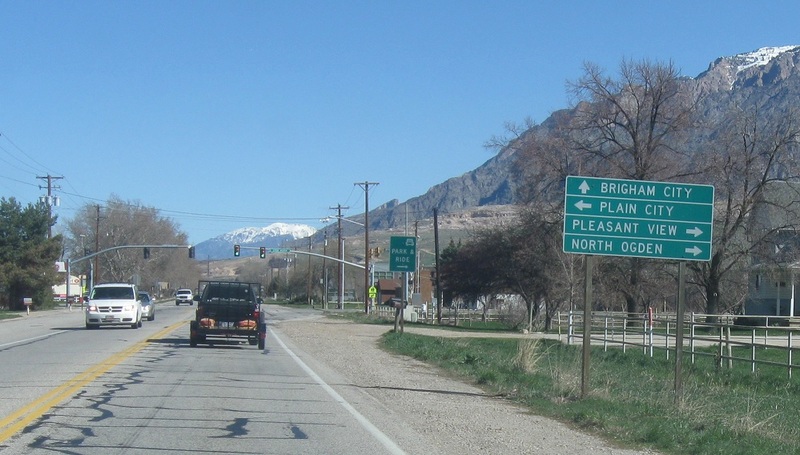 Follow 134 east to Pleasant View and North Ogden, 134 west to Plain View, and 126 north to Brigham City.